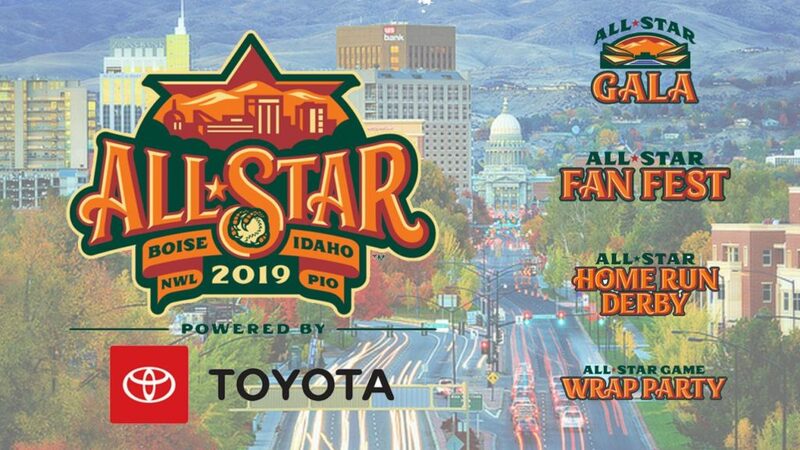 The Boise Hawks (Short Season A; Northwest League) have announced new details on August’s Northwest League/Pioneer League All-Star Game, including Your Local Toyota Dealers as Title Partner. The game will take place at Memorial Stadium on August 6, part of the festivities during All-Star Week. Festivities surrounding the All-Star Week include the All-Star Game Gala, a closed to the public event at Albertsons Stadium’s Stuckle Sky Center; the All-Star Block Party (presented by Project Filter), a free, open-to-the-public concert at the Grove Plaza; the All-Star FanFest (presented by Idaho Transportation Department), a meet and greet with events at Memorial Stadium; the All-Star Home Run Derby (presented by Albertsons), pitting Northwest League and Pioneer League All-Stars in a home run contest; and the All-Star Wrap Party, a closed-to-the-public event at the Knitting Factory. Along with Your Local Toyota Dealers, Project Filter, Idaho Transportation Department and Albertsons, the Hawks will be joined by Craig Stein Beverage, PacificSource and Idaho Department of Health – Diabetes Prevention as Supporting Partners of All-Star Week. Future open-to-the-public events throughout the Treasure Valley will be announced at a later date. Tickets for the Northwest League / Pioneer League All-Star Game can currently be purchased with a full or half season seat package, or by purchasing a Boise Hawks FlexBook (15 ticket vouchers for $160). A public on-sale date for the Northwest League / Pioneer League All-Star Game will be announced at a future date. The Boise Hawks will welcome sponsors, players and executives from Major League Baseball, Minor League Baseball, the Northwest League and the Pioneer League to the Treasure Valley with the kick-off event – The All-Star Game Gala. This closed-to-the-public event will be held on Monday, August 5 at Albertsons Stadium’s Stuckle Sky Center. After the Gala, the festivities continue to the only free-of-charge, open-to-the-public event – the All-Star Block Party, presented by Project Filter. Taking place from 6 PM to 9 PM on the Grove Plaza in Downtown Boise, the event will include food, drinks and games; with the public introduction of the Northwest League and Pioneer League All-Stars and a performance from local Boise band, Pilot Error. On Tuesday, August 6, fans will have the opportunity to meet and greet with the Northwest League and Pioneer League All-Stars at the All-Star FanFest, held at Memorial Stadium. Taking place on the field at the ballpark, the All-Star FanFest will include free inflatables and autographs, with interviews of the All-Stars occurring on the videoboard. After the All-Star FanFest, three members of the Northwest League All-Stars and three members of the Pioneer League All-Stars will participate in the All-Star Home Run Derby, presented by Albertsons. Each player will have five minutes to hit as many baseballs out of Memorial Stadium as they can. After the first round, the top player in each league will face off in the Championship Round of five minutes. The winner of the Championship Round will be named the All-Star Home Run Derby winner. The crown event of All-Star Festivities – the Northwest League / Pioneer League All-Star Game, Powered by Your Local Toyota Dealers – follows the All-Star Home Run Derby. 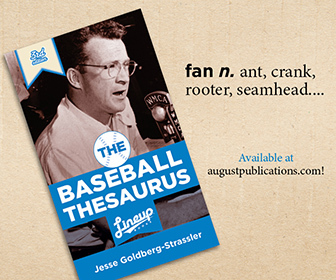 The two leagues will face off in a nine-inning game, with fans given a unique, behind-the-scenes experience during the game breaks and the game itself. The Northwest League leads the series 3-1, with the Pioneer League winning last season’s game in Grand Junction, CO.
After the game, the Boise Hawks will close out All-Star Week with the All-Star Wrap Party. The final event for All-Star Week, sponsors, players and executives from Major League Baseball, Minor League Baseball, the Northwest League and the Pioneer will head downtown to the Knitting Factory for the final closed-to-the-public event.